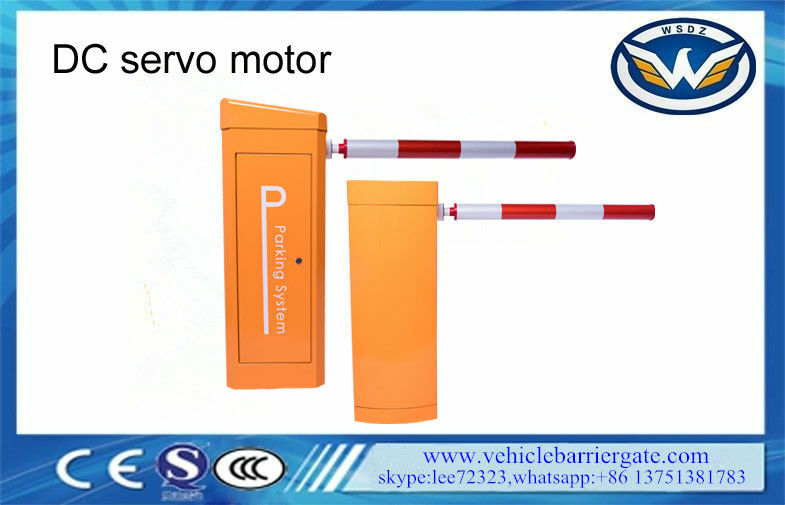 Designed for gates/exits with heavy car traffic.Equipped with a special bar system to prevent the barrier engine from getting damaged in case of car hits.Suitable for all weather conditions. ​<Wide options and accessories alternatives. ​<Compatible with any kind of access control systems. Top flashing indicator, LED indicator and Traffic light. Arm resting post, support leg, folding arm, rubber cushion for arm,under arm impact sensor. Battery and charging unit, wireless remote control(Receiver&transmitter)manual remote control.